Whether you make donations to your favorite charity or volunteer your time at a local pet shelter, there’s no denying that the act of giving is beneficial to those in the receiving end. But it’s also great for the giver. And we’re not just talking about warm, fuzzy feelings. There are scientifically-proven positive side effects, too. It turns out that having a purpose is good for your health in several ways. 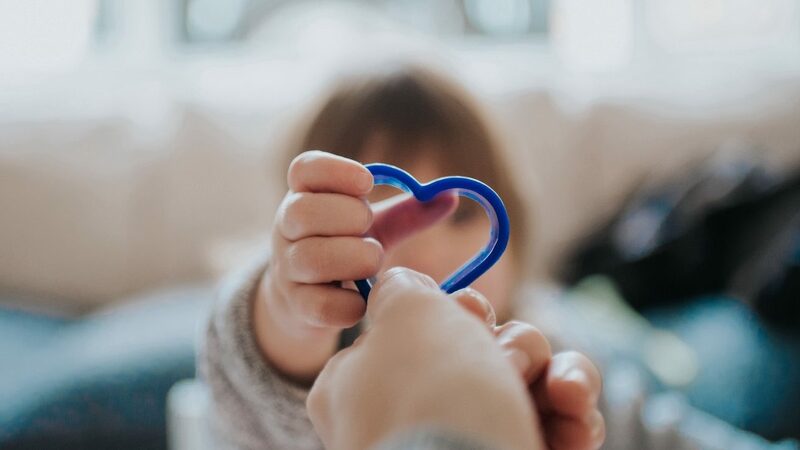 A National Institute of Health study found that giving to charities can activate regions of the brain associated with pleasure, social connection, and trust. This “warm glow” effect is also referred to as “helper’s high” — which is attributed to endorphins being released in the brain, signaling feelings of happiness. And like other highs, this one’s addictive. Another study found that the actual act of giving releases serotonin (mood regulator), dopamine (controls brain’s reward and pleasure centers), and oxytocin (compassion and bonding). Not only does giving back help lower blood pressure and reduce stress levels, it can even extend your lifespan. A health review of 40 health studies found that people who regularly help others (like volunteering) can reduce early mortality rates by 22% compared to people who don’t. Plus, people who live with a sense of purpose have fewer sleep problems, like sleep apnea and restless leg syndrome and enjoy better sleep overall. And adequate sleep has its own benefits, too. While giving has its benefits, so does gratitude — and giving begets gratitude. Gratitude improves mental and physical health, enhances empathy, reduces aggression, and boosts self-esteem. It even helps us sleep better and improve personal relationships. Because no one wants to be around a Negative Nancy, right? While not health related, this is still an interesting “side effect” of giving. The great John D. Rockefeller believed that the secret to wealth was to give it away. And it turns out he was right. Economic research backs him up. A study of 30,000 American families found that those who gave $100 more to charity than other families earned an average of $375 more in income — despite otherwise identical profiles. And it’s not just a correlation; giving causes higher income. Psychologists and neuroscientists have found that charity stimulates parts of the brain that are associated with meeting basic needs (like food and shelter). Thus, suggesting that our brains know that giving is good for us. If you’re interested in giving back but not sure how to get started, sites like Charity Navigator and VolunteerMatch are great places to start. Your own personal network might even offer some recommendations, and hey, you can volunteer with a friend! So, go ahead and give giving a try.